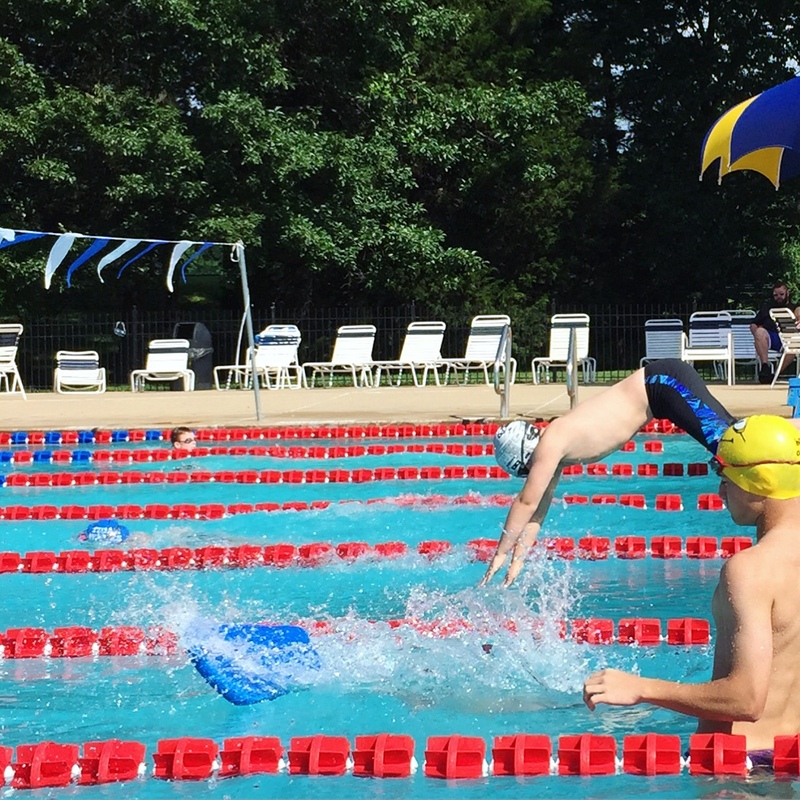 Our family has a brand-new swim team member this summer, and it is the highlight of my day watching him and his teammates practice. This morning, those little fish were all lined up on the bright blue starting blocks, goggles on, hair sneaking out the back of their swim caps. Coach blew the whistle and they dove into the still chilly June pool water. They sprinted to the other side. Their first meet is tonight, and they have a lot of things to practice and remember. Two-hand touch. Don’t pause. Don’t look at the other swimmers. Stay in your lane. Miranda is talking about theater, and how choosing an area of focus for his energy and talent gave him the direction he needed to succeed. But as I watched those kids swimming all different strokes in their individual lanes, I thought of his words and how they apply to our response to tragedy. Already today, I see the aftershocks of the Orlando shooting ripple across social media. I’m sure you’ve seen it too. Someone says guns are responsible. Someone else says it’s not about guns, it’s about mental health. Someone else says that’s insulting to the mentally ill. Someone else says that homophobia is to blame and yet another person says this boils down to religious extremism. It’s the same finish line. We are, almost all of us, swimming towards the same finish line. The finish line is an end to violence, an end to mass shootings, a recognition of our shared humanity, a celebration of the dignity of all human life. You can swim any stroke you want to get to the finish line and in fact, we desperately need people to swim different strokes. We need people addressing gun violence. We need people taking our mental health care system to task. We need people standing up against bigotry, discrimination and oppression. We need people challenging extremism in all religions. We do not have to argue over which of these things is the most important thing. We need to fill the roster. Just pick a lane and start swimming. Those of you out there today staying in your lane, I see you. And those of you working quietly behind the scenes, I’m cheering you on. I might be swimming a different stroke in my lane, but I’ll still sign your petitions, listen to your research, go to the polls for you. We are not enemies. We are racing towards a common finish line. Let’s not waste our arguments on each other. There are actual, powerful forces out there that will require our collective strength to defeat. Let’s not lose our race to each other on the Internet. We have more in common than we realize. Jess, you're amazing. I love this and you are so right. Rock on, girl! I love this post so much. Thanks Jess.